Many employers use wellness programs to improve the health of their workforce and reduce health care costs by promoting healthy lifestyles and preventing disease. 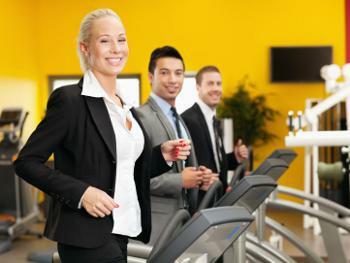 These wellness programs often use medical questionnaires or health care screenings to assess employees’ health risks. In doing so, they may run afoul of the ADA and the Genetic Information Nondiscrimination Act, or GINA.